Fight For Your Youth by Equipping Them with God’s Armor! Young people have questions, and they deserve to be answered with supporting evidence. Yet many of our youth are stepping into their post-high-school lives without the spiritual armor they need to stand firm in their Christian faith. As many as 70% of young people from Christian families LEAVE their faith during their college years. We have heard numerous parents tearfully say how heartbroken they are, because their son/daughter has walked away from their faith. What can be done to respond to this CRISIS? OPERATION ARMOR IS HERE TO HELP! 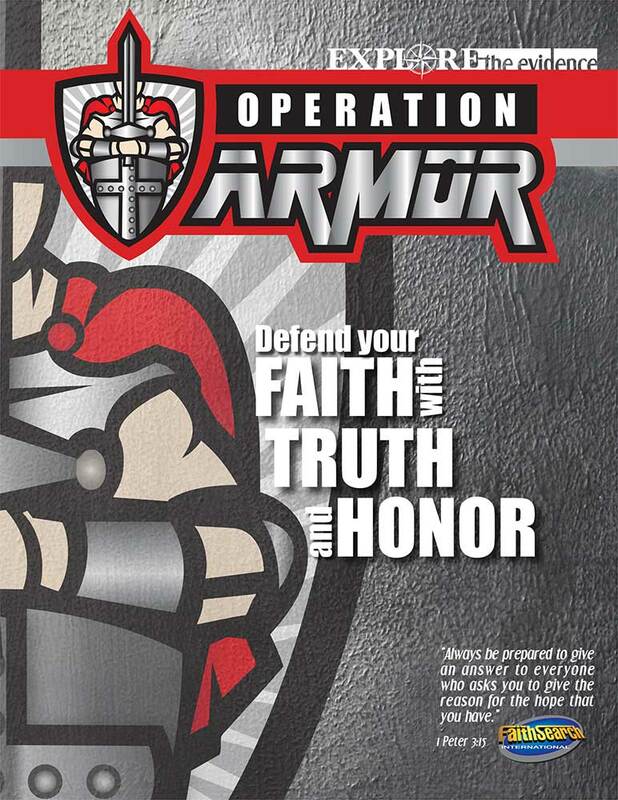 The goal of OPERATION ARMOR is to go beyond the “what” of the Christian faith, and to equip young people with “why” the evidence for the Christian faith is REASONABLE and RELIABLE. 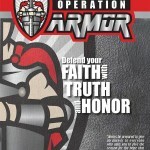 OPERATION ARMOR is a youth initiative from FaithSearch International. It is designed to come alongside the local church, to help young people articulate the evidence for the truth of the Gospel and establish a firm spiritual foundation, equipping them to give reasons why you believe in the hope that you have in Jesus (1 Peter 3:15). 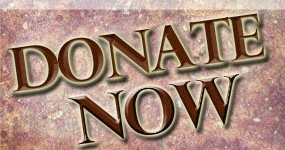 To host an OPERATION ARMOR event in your area, please contact us. Check back on our Web site for the next FaithSearch Explore the Evidence Youth Event. Watch below as cold-case homicide detective J. Warner Wallace (author of the book Cold-Case Christianity) explains why events like these are VITAL for our youth. I loved the historical proof of the Bible & our Jesus. Growing up going to church, we always talked about faith and believing without seeing. As a bright human with questions & skepticism, it is thrilling to hear and see the tangible evidence of my faith through history and archeology.